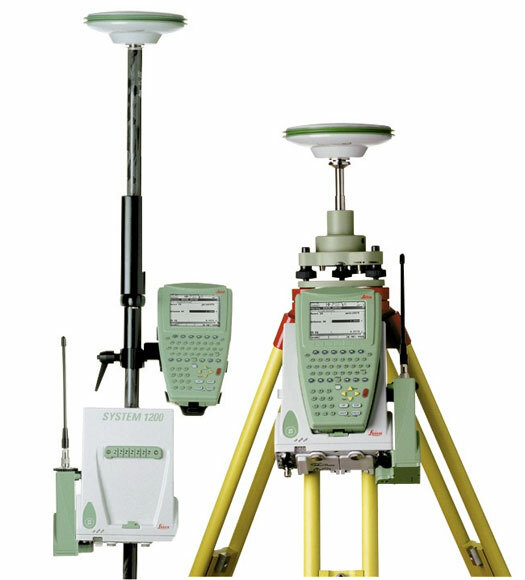 Sharrah Design Group, Inc. is committed to offering superior land surveying services. 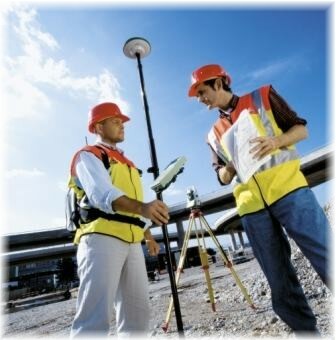 Our team is comprised of professional individuals having many years of surveying experience. Our survey crews utilize the latest GPS satellite technology to deliver fast and accurate results saving you time and money. Our office is a local base station in the worldwide GPS network. This allows our survey crews to arrive on your site and immediately begin surveying quickly and accurately, with virtually no set up cost to you. Our well-equipped and innovative team can take your site to paper and then deliver the design back to your site again more efficiently and accurately then our competition. Small enough to innovate with an overhead you can afford. Who says bigger is better. Here at Sharrah Design Group, Inc. we are committed to providing you with superior results through superior service.